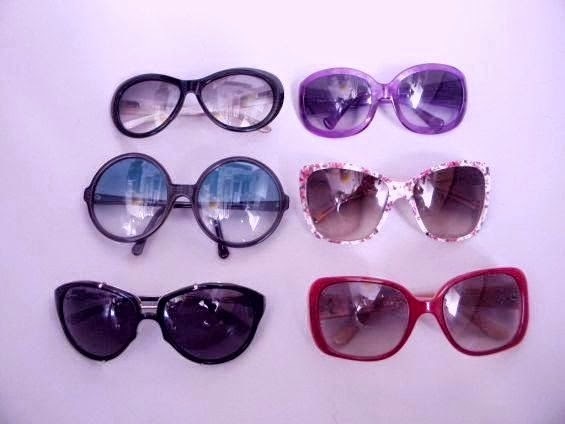 Fabulous collection! I love the Marc Jacobs, Missoni, and Emmanuel Katsaros! 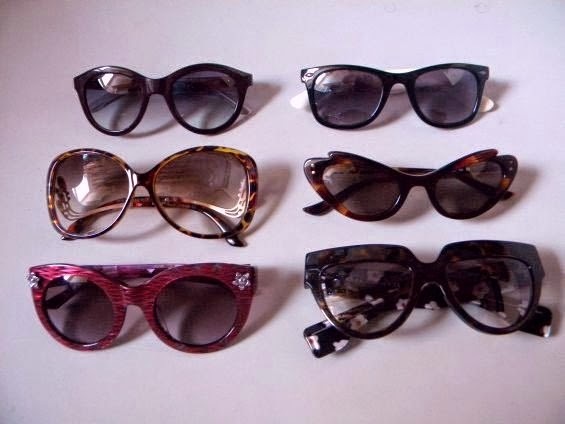 You have the most amazing sunglasses collection! 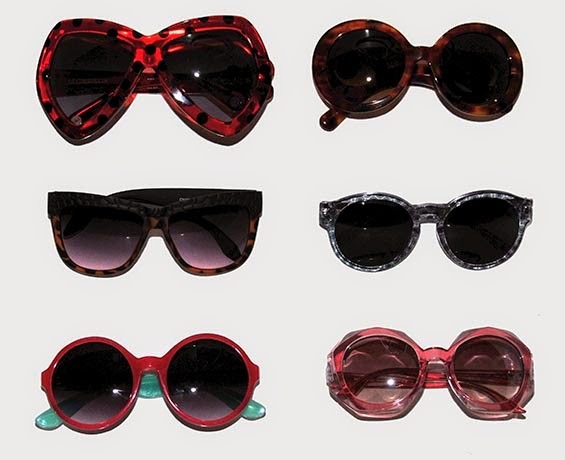 omgosh amazing sunglass collection!! #amaze!